What do you know about high school?, Fatima Nafis' sister-in-law asked her once sarcastically. She did not respond to that question. Next to her stood her oldest son, Najeeb Ahmed. Years later, in 2016, he did respond to his aunt's jibe — not in the form of a snarky remark — but by getting enrolled in Jawaharlal Nehru University, one of the premium universities in the country. Fatima remembers the first time she went to JNU, along with Najeeb, on his first day when he started as an MSc Biotechnology student. But what she remembers even more clearly was her second trip to JNU upon Najeeb's insistence, on October 15, 2016. For someone who walked away from trouble, Najeeb had gotten into an argument with a few Akhil Bharatiya Vidyarthi Parishad (ABVP) activists the previous night and was brutally beaten up. But Fatima, contrary to what she expected, wasn't able to meet her son. Nobody knew where he was. Two years and three months down the line, she still doesn't know where he is. All she knows is that Allah will listen to her prayers and bring her son back. Soon. And every day passes by with her fighting for justice. "I don't know what I will tell my son once Allah brings him back to me. But you'll all get to know that. The entire country will be happy once Najeeb comes back," she says. Undoubtedly, the only dua that she seeks these days is to have her son return. "I just want him to be well, wherever he is, and want him to come back to his mother soon," she says. Torture, embarrassment, humiliation. This mother has seen it all. But none were strong enough to stop her. Besides, she believes that Najeeb's good-heartedness would have inspired his abductors too to become good humans. 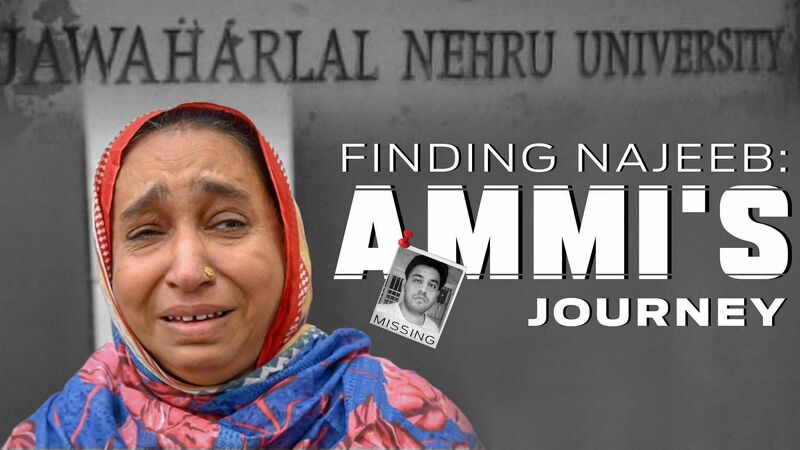 Today, almost everyone calls the 52-year-old 'Ammi' — just the way Najeeb and his siblings did. Fatima loves it. She recalls the first time a friend of Najeeb's called her Ammi, instead of aunty. "Najeeb was very possessive. He jokingly told them that I am his Ammi and not anyone else's." Her eyes glitter as she said that. In fact, she believes that this love and support is what gives her the strength to fight for justice and put her son's abductors behind bars. "Their love is what gives me the strength to fight these days. Physically I'm exhausted. But my spirit is still strong," she says. 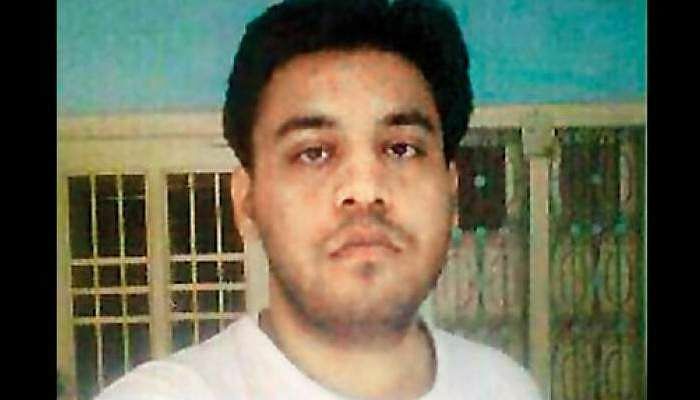 Najeeb's case was initially investigated by the Vasant Kunj Police, which was subsequently passed on to the Special Investigation Team (SIT) of the Delhi Police, the Crime Branch of the Delhi Police and then the Central Bureau of Investigation (CBI). But none of them were able to make any headway in the case. "The agencies are trying to save the people who took my son away from me. Neither the crime branch nor the CBI were able to crack the case. This is so embarrassing for our country," says this disappointed mother, "What happened to my son after he was beaten up? Why weren't those people arrested? I have a lot of questions." At the same time, Fatima thinks that her questions would have been answered and Najeeb wouldn't have disappeared in the first place if he hadn't been a Muslim. "Today. the government doesn't want us minorities — Muslims, Dalits, Adivasis and farmers — to come forward in the mainstream and study. And if we dare doing that, we are killed or abducted," she asserts. But she believes that the change isn't far ahead. "Our children will go to the best universities in the country. The upcoming society will have leaders who are educated and are not chaiwalas. They'll take our country to progress," she says. Fatima had come to Bengaluru to pay respects to Gauri Lankesh on her birth anniversary when we caught up with her. Soon after we finished talking, we attended the screening of Ammi, a documentary on her struggle for justice and on Najeeb's disappearance. She'd watched it many times previously. In fact, the filmmaker, Sunil Kumar, screened it for the first time only after he made Fatima watch it. Nevertheless, a few minutes into the screening, Ammi broke down. The imagery of how Najeeb was beaten up and how he yearned to meet his mother was more than she could handle. "I can't control myself after watching the documentary. There is so much about my son there in it," she says. The documentary could not obviously capture the whole struggle, but Ammi believes that Sunil has done justice to Najeeb through his work. "Just the way you see it in the documentary, I have so many young people who are standing with me in support. Nothing is made up here," she says. "But these children never take photos hugging with me to show off, unlike some people who touch their mothers' feet for the sake of photographs. My children are with me out of love." Fatima also finds it hard to comprehend how the politicians and the JNU administration are staying mum about her son's disappearance. "Nobody commented on it, not even Arun Jaitley, who usually has an opinion on everything. It is a matter of utter shame," she says, questioning the unjust system, that made a mockery out of the pain that many mothers including her and Radhika Vemula (Rohith Vemula's mother) went through. 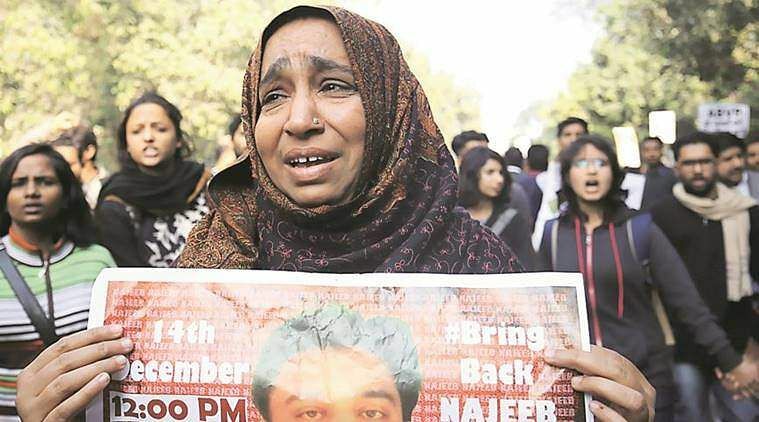 Fatima spent days in front of the JNU Vice Chancellor's office after Najeeb disappeared. But neither the VC Dr Mamidala Jagadesh Kumar nor any other officials met her or bothered to acknowledge her presence there for a long time. "The administration never helped me. Forget that, in these two years, they met me just once. 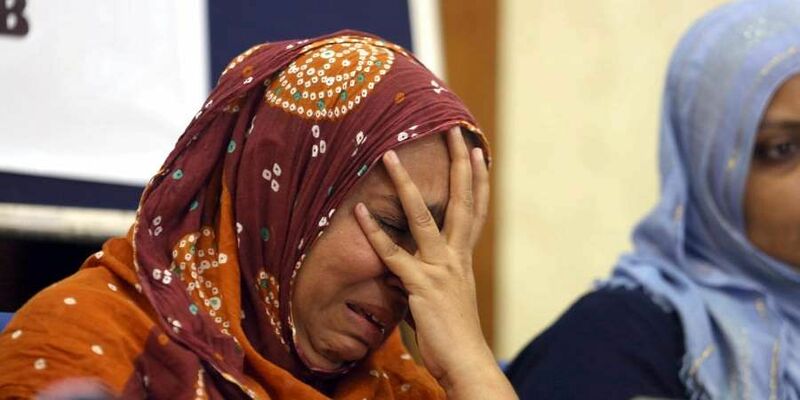 They're responsible for what happened to my Najeeb," she tearfully says, before adding, "Sometimes I wonder why the VC behaves this way towards a mother who has lost her son. After all, he himself has kids." The administration was accused of partisanship and inaction to protect Najeeb's assaulters by the JNU Students' Union, that blockaded the administration block for 20 hours on October 23, 2016. The university's Teachers' Association also sought a probe into the issue, linking his assault and disappearance, which was also in vain. 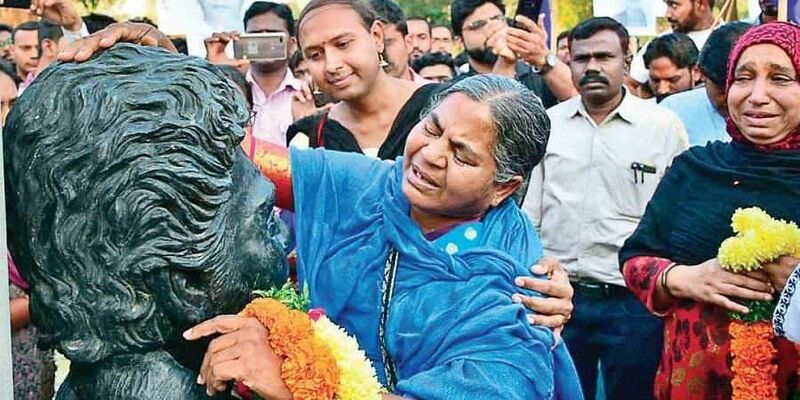 On her path to seek justice and find her dear son, Najeeb's Ammi found a new friend — Dalit scholar Rohith Vemula's mother Radhika Vemula, also a mother who lost her son to institutional injustice. Despite linguistic and geographical barriers, the duo became good friends. "Radhika behen and I are mothers who share the same sort of pain. While her son passed away, I don't know where mine is," she says. It breaks her heart to see her friend being pushed around by the system, while all she seeks is justice for her deceased son. "This is a very shameful thing. If mothers don't get the respect or justice that they deserve, then who is winning here?" she asks. 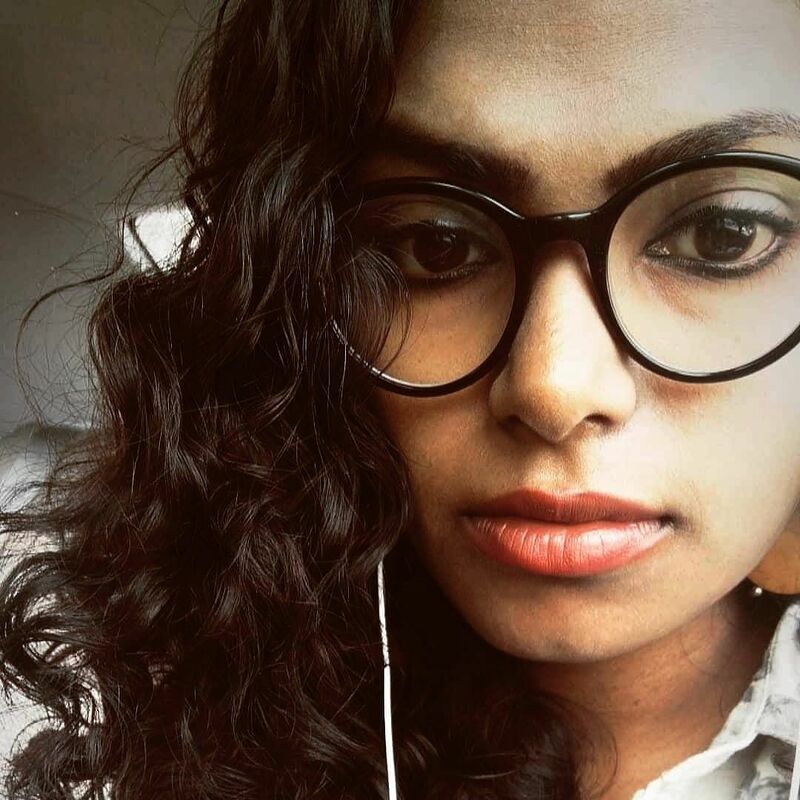 A few weeks ago, when Radhika and Fatima tried to enter the University of Hyderabad to pay their respects to Rohith on his death anniversary, they were stopped by the administration initially. Only after hours of persuasion were they let in. "I couldn't control my tears at that time. I can never forget the pain I saw in Radhika's eyes," says Fatima. "She is a Dalit and I'm a Muslim. Maybe that's the reason why we don't find justice," she wonders. Fatima was firm and determined throughout the conversation despite the exhaustion and sorrow. She even smiled a couple of times. She broke down only once in front of us. The time that got her thinking about when she will see her son again. That got us wondering if she was this strong even two years back. "Not at all. Two years ago, Ammi's face was covered with tear stains. But today, she knows that the system is scared of her. They killed one Gauri Lankesh and 1000 Gauri Lankeshs stood up. They abducted and tortured one Najeeb, but soon 1000 Najeebs will reach JNU and 1000 Rohith Vemulas will study in UoH," she concludes.